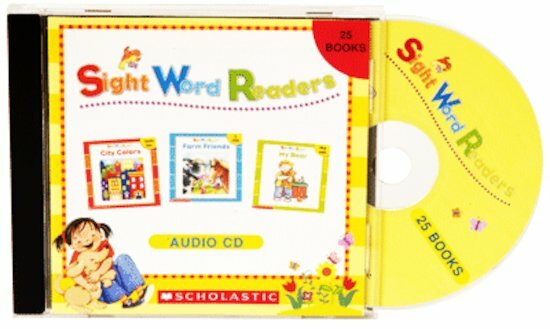 All 25 stories from the Sight Word Readers Box Set Collection on one CD! Each story is read 3 times, with page-turning cues, to give kids the chance to really practice their site words! For use with Grades PreK–1.